What was the link between the murder of a teenage boy and a cold case from 17 years before? 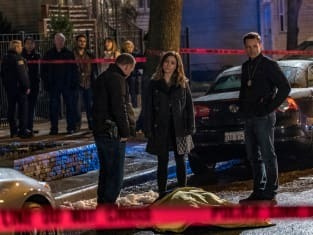 That was the question on Voight's mind on Chicago PD Season 4 Episode 20 when he realized a case he thought was closed was very much open. 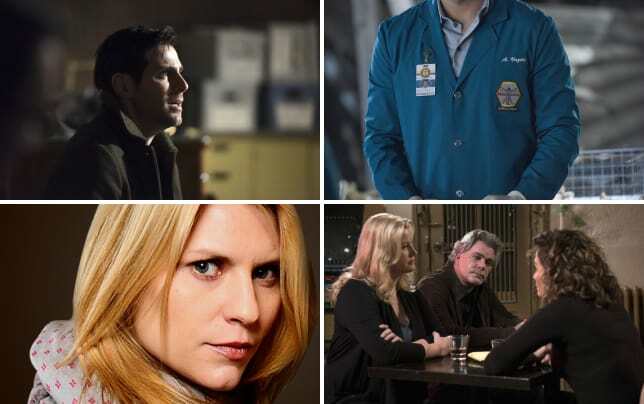 This sent Voight on a search into the past, in which he came up against one of his former partners. Did they manage to work together to solve the whole thing? Use the video above to watch Chicago PD online to get up to speed with the latest drama.